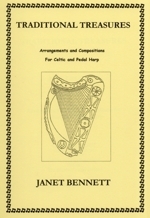 Compositions and arrangements suitable for Celtic and pedal harp. 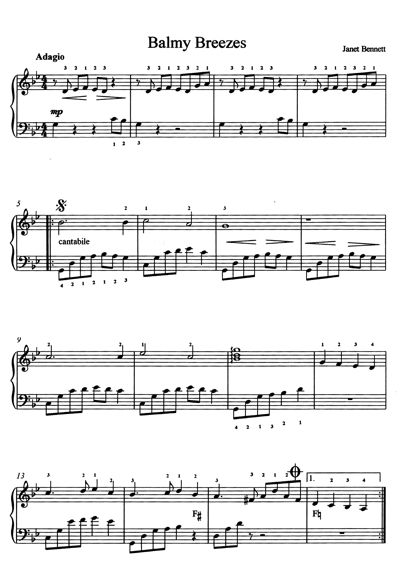 Includes Greensleeves and Danny Boy. Beginners to intermediate standard.